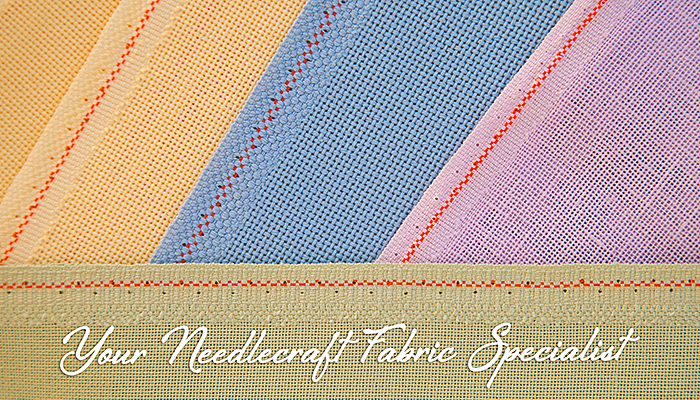 Willow Fabrics is the UK's leading supplier of Zweigart fabrics with a wonderful choice of aida, linen and evenweave. We offer a huge range of Anchor and DMC stranded cottons and other threads, Kreinik metallics, and Mill Hill beads and treasures to help complete all your projects. We are passionate about giving you the highest standard of service, our aim is to offer quality, value and choice. Since March 2016 Willow Fabrics has been owned by the Penny family in Devon, who have been associated with the needlecraft and cross stitch market through magazines for over 25 years. Susan and Martin Penny were the launch editors of Needlecraft, Cross Stitcher & Cross Stitch Collection magazines for Future Publishing, and have written and edited over fifty craft and stitching books. They are now once again the editors of Cross Stitcher and Cross Stitch Collection for Dennis Publishing. They also run a very successful wedding stationery shop on Etsy, Wedding Makery. If you have any queries, please email us at enquiries@willowfabrics.com and we will aim to solve it for you. PLEASE NOTE: If your query relates to an order before we took over, we will have to refer it to a third party who can access the correct information, and who also has the responsibility for dealing with 'old' Willow. We did not buy Willow Fabrics as a going concern and have no records of dealings or anything that happened before this time.